On the Run for High Tide Foundation | Better. After the triumphant efforts of Better’s MD Mark Easby and his wife Nikki in the Great North Run last year, they’ve decided to run it again! But this time, with Client Services Director, Paul Bell in tow. They must be mad to be doing it again, but it’s all for a good cause that’s very close to our hearts! Joining a 20 strong team of dedicated runners they will proudly represent and raise money for local charity, the High Tide Foundation. 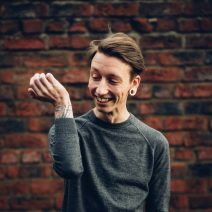 The team will be pounding the pavements for the future of Teesside and they need your help and support – visit the Better team JustGiving page. Every penny counts towards their goal, and with £1,500 to hit, they need your generosity to get there; we have every hope they will smash it this year! 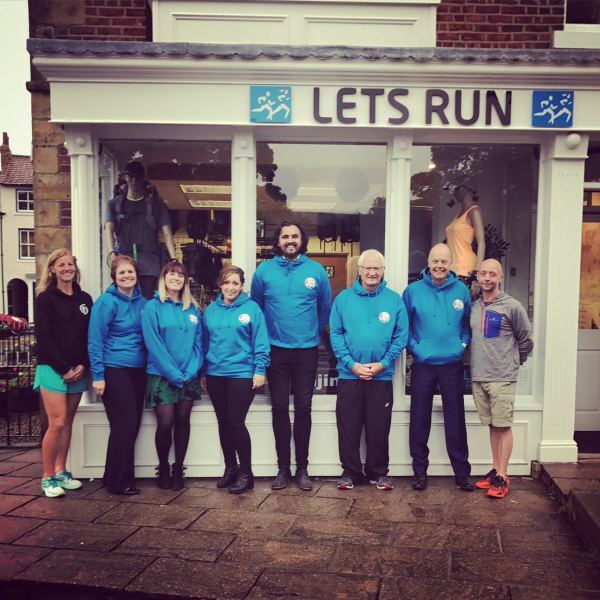 With the team having recently visited LETS RUN in Stokesley, who are kindly offering training and advice ahead of the half marathon on September 10th, their preparations are well underway. Let’s face it, we think they might need it! 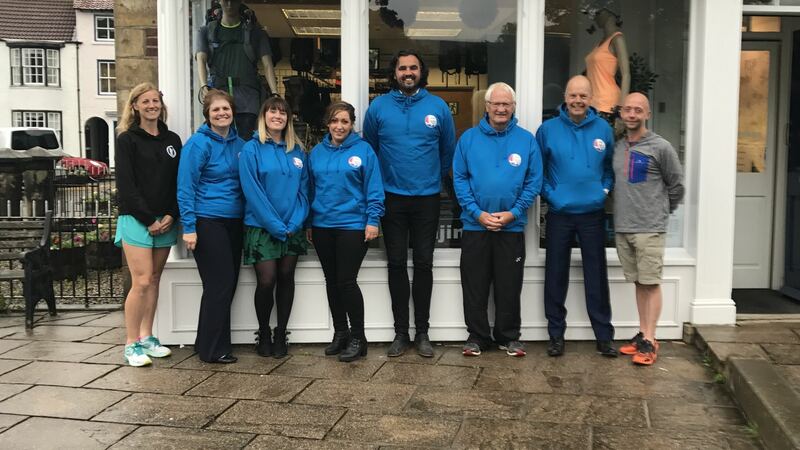 This year’s team is again made up of runners from local businesses and schools that support the charity, including PD Ports, Thirteen Group, JDR Cables, St Peter’s Catholic School and St Hild’s Academy. After 2016’s great achievements, the Foundation is proud to have doubled the amount of runners they have rallied up for the race, hopefully meaning that sponsorship should also double. There is always a bit of competitive spirit here at Better, so of course Mark and Paul have been goading each other now and again. With Mark already having last year under his belt, he’s hoping to beat not only his personal best but also Paul! But let’s see which of the Better men win. The proof is, as they say, in the pudding! Mark Easby, MD speaks of Better’s continued support for the Foundation: “As a Trustee of the charity, myself and the Company has been promoting the charity locally, urging businesses like ours to create opportunities for youngsters on Teesside who are looking to begin their careers or gain experience in their field of interest. High Tide Foundation has been going since 2012 and is fast approaching its 5th birthday. Continuing to go from strength to strength, with the support of its business and educational members, the charity has engaged with over 1,000 young people, inspiring their future career decisions and opening their eyes to the possibilities on Teesside. Watch their video below to see how young people interact with the Foundation and what benefits are being gained from their involvement. Keep up-to-date with our fundraising efforts and wish the Better team luck for September over on Twitter by tweeting @better_studio with your support and any tips you think they might need! Here’s that all important fundraising page again: Better Team’s Great North Run Donation Page. Thanks in advance!